West Elm - Not only is West Elm having an end-of-season sale with markdowns up to 60% off but it's offering 20% off your entire purchase with code JULY4. AllModern - This week, use the code SPARKS for an extra 15% off your purchase at AllModern, saving you money on already discounted furniture. Target - My favorite store is offering up to 30% off home products, including an extra 15% off select indoor and outdoor furniture and rugs with code AMERICA. Combine sales with your REDcard for an extra 5% savings. hayneedle.com - Save up to 50% off indoor and outdoor home products through July 8 at hayneedle.com! You better hurry though - some product sales end on July 4, including the hammock above. Joss & Main - Find huge discounts up to 80% off some furniture from Joss & Main, including up to 55% off accent chairs, up to 65% off bar carts and up to 60% off beds and headboards. Sears - If you're an online shopper, Sears is offering an extra 10% off sitewide with code FIREWORK. You'll also find great deals on grills, patio furniture, appliances and mattresses. 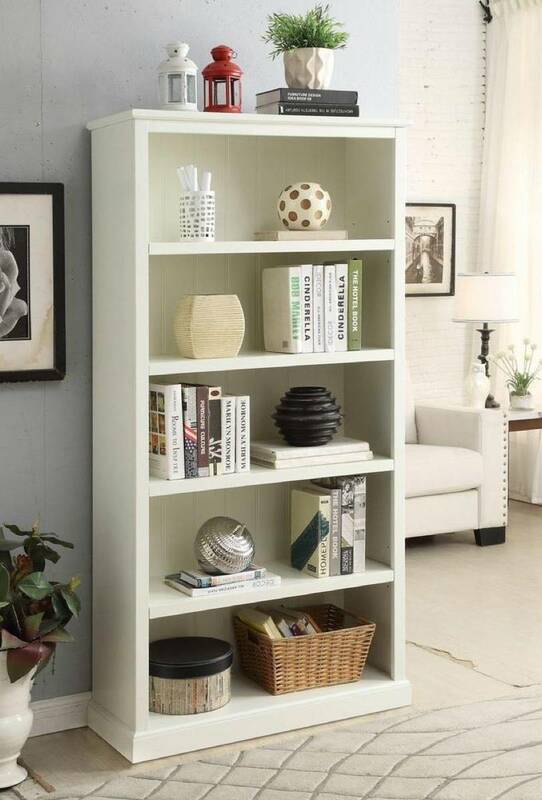 The Home Depot - Right now, you can save up to 25% off select furniture pieces at The Home Depot. Plus, it's offering great discounts on other home decor and small appliances, so enjoy the sale while it lasts! Living Spaces - During its 4th of July event, Living Spaces has discounts on a variety of furniture for your home, including special outlet pricing deals. 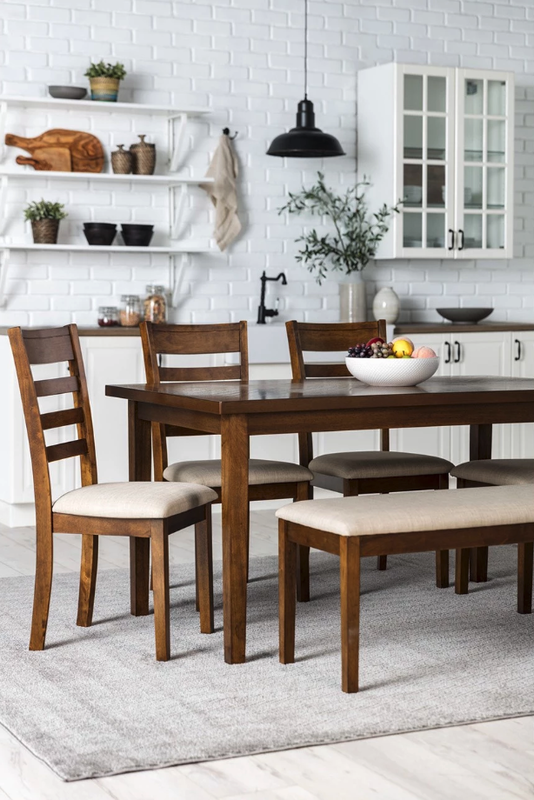 Wayfair - Wayfair is having its annual 4th of July blowout with big savings on products across the site, including to 65% off living room furniture, up to 70% off kitchen and dining furniture, up to 65% off bedroom furniture and more, including decor and accessories. CB2 - Because CB2 has multiple sales happening at once, you can enjoy up to 15% off select daybeds and desks, up to 40% off select outdoor furniture and up to 50% off summer clearance items. Pottery Barn - During the 4th of July "Mega Sale," guests save up to 70% on indoor and outdoor furniture as well as other home decor products. Plus, receive free, fast shipping with code FREESHIP. Lowe's - Save up to 40% off select patio furniture during the Lowe's 4th of July sales and enjoy hefty discounts on appliances. Urban Outfitters - Right now, you can save an additional 30% off sale items at Urban Outfitters, which includes its furniture, making a really great deal. Anyone else in the mood to redecorate their entire house now?! If you love a good sale as much as I do, get out there and take advantage of these 4th of July sales while you can!